It’s official; I only produce kids who won’t sleep. Kiddo #1 never did nap or sleep and his baby sis inherited the same sleepless skills. Oh joy! Sleep is the number one concern for all parents. 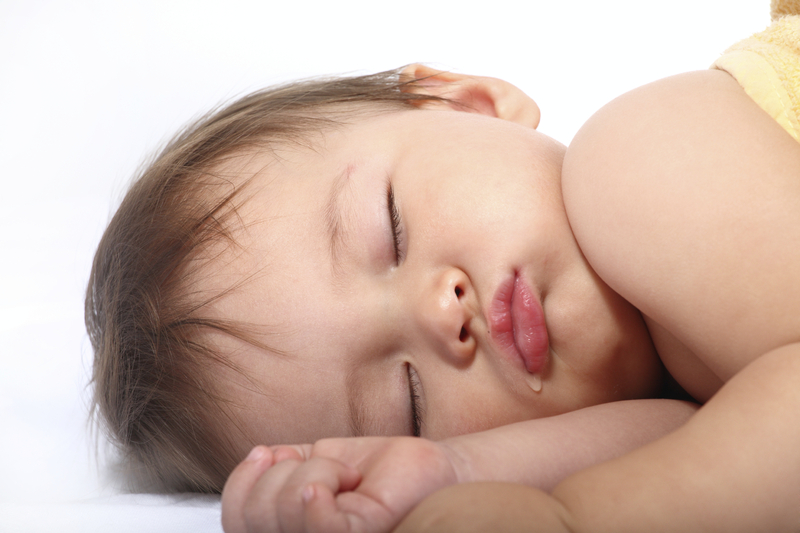 How do we get our little ones to sleep so we can have some shut-eye too? After 11-months and many unsuccessful attempts, we called in a sleep guru to share her sleep secrets with us. Sing? Dance? We’d do whatever it takes just get our baby to sleep!!! Luckily, sleep training didn’t involve magic or voodoo spells. We just needed the extra help to lull our sweetie to Sleepyland. She calls herself a sleep consultant, but we call Tracy Braunstein of SleepTight Solutions our personal sleep guru and guardian angel. Our night owl baby now sleeps 12-14 hours straight every night without any fuss. If I didn’t believe in miracles before, I certainly do now. Here are some of Tracy’s tips on getting your little ones to catch some zzz’s. 1. Create a sleep conducive environment. 2. Have a solid and consistent bedtime routine. 3. Ensure your child is on the proper nap schedule that is in sync with their natural biological rhythms. 4. Make sure bedtime is not too late, an overtired child will always have a hard time falling and staying asleep! 5. Allow your child to learn the valuable skill of self soothing.